Welcome back, inklings! 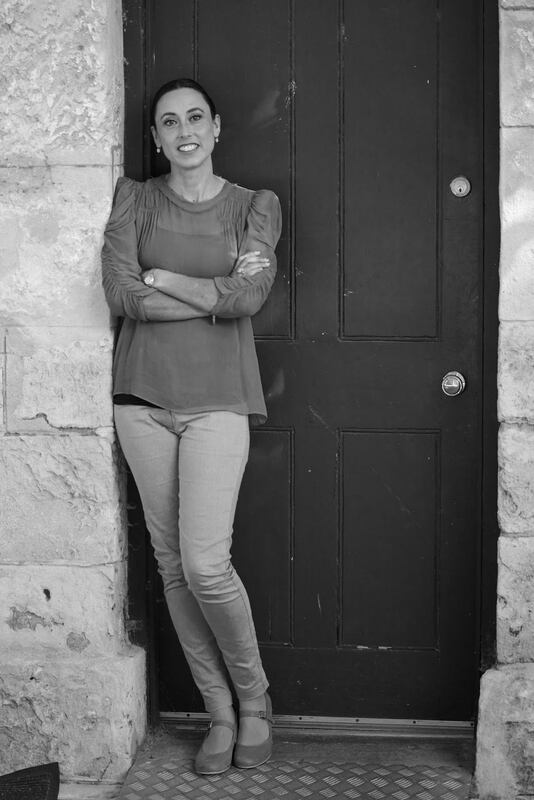 This week on the blog, I've got Australian author Nadia King here to talk about traditional versus indie publishing, her favorite and least favorite parts about being published, her number one piece of advice for aspiring authors, and the big news about her novel, Jenna's Truth! Can you explain the circumstances surrounding the re-release? What are the benefits of having it published by this particular publisher? The rights to Jenna’s Truth were on-sold to boutique publisher, Serenity Press last year. I’m excited to work with Serenity press because they’re passionate about publishing beautiful books that change the way we see the world. An added bonus: Serenity Press recently published one of my favourite authors and I love seeing Jenna’s Truth cosy up to Kate Forsyth’s Vasilisa the Wise. Would you mind sharing your thoughts and experiences regarding indie vs. traditional publishing? Which route do you prefer and why? .For me personally, I prefer traditional publishing rather than indie publishing. I enjoy collaborating with a team and I’m fortunate to have a close relationship with my editor at Serenity Press. However, I’m also working with a group of indie authors I met through social media. We’re producing an anthology of retold myths, legends, and fairy tales which is very exciting. I highly value the process of creative expression and it’s fantastic to have the opportunity to work with like-minded authors. The most positive aspect of being a published author is the opportunity to have an audience for my work and to be able to connect with others through fiction. In Jenna’s Truth I wanted to say to teens: let go of your doubts and fears of judgement, your truth is worth so much more. My least favourite aspect of being a published author is the time I spend on social media. A writer friend of mine has just cut her social media time down to one hour a week so she can better focus on writing, her day job, and her family. She is someone I really admire and I hope to cut my social media time down to two hours a week. What has the feedback been like on Jenna's Truth? Has it surprised you, and if so, how? Generally, people are positive towards Jenna's Truth when they understand that I am trying to empower teens through fiction. With anything you will always have naysayers and to be a writer means needing to grow a thick skin when it comes to negative comments about your work. On the whole though, I have had a positive response to the book and I’m pleased with how it’s been received. The second edition is a stronger story so I’m looking forward to seeing how readers will respond. Any advice for new writers who would also like to be traditionally published? My advice to new writers is to finish! Finish the work you’re writing. Let it stand, come back to it, and then edit ruthlessly. Connect with other writers until you find your tribe (this can take a while) and learn as much as you can from the people that have gone before you. Read. Read a lot. Listen to feedback from your mentors and stay in the game if it makes you happy. Long term focus and commitment will be your friends. Mark your calendar! Jenna's Truth will be released April 30th!